Stagedhomes.com® has graduated tens of thousands of students through their award-winning programs since 1999 and is now coming to London to offer the remier accredited designation for professional Home Stagers and Real Estate Agents. Earn your Home Staging Certification! Please click here to see the highlights of last year's event. Insert your email below to be notified when tickets become available. Barb is coming to the UK for the first time in 2019 to speak at the Home Staging Association UK event. 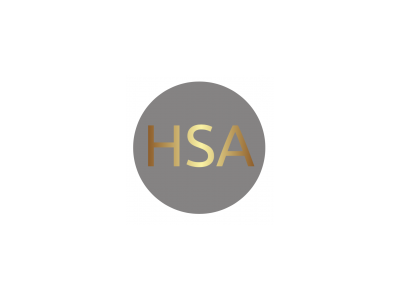 Knowing Barb’s fan base and judging by HSA’s last event in November 2018, the event will sure sell out soon. Register below and receive more information soon. so register your interest now and be the first to know when more information and tickets are available.